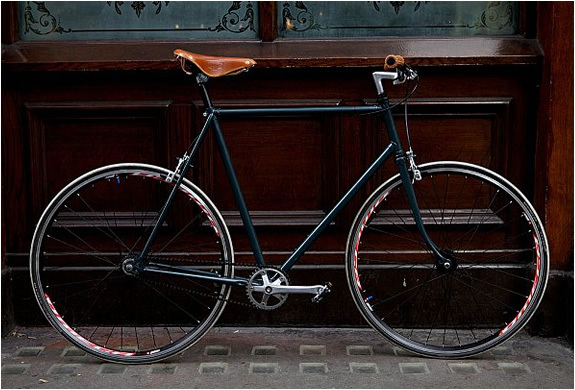 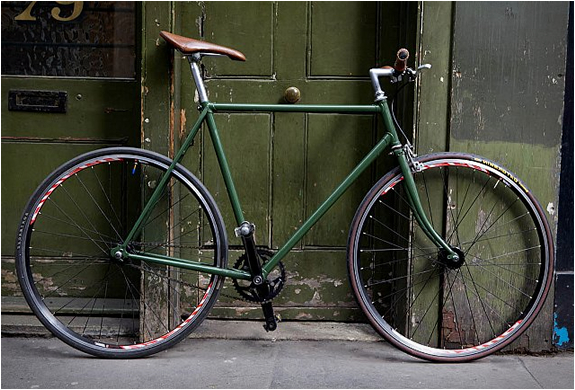 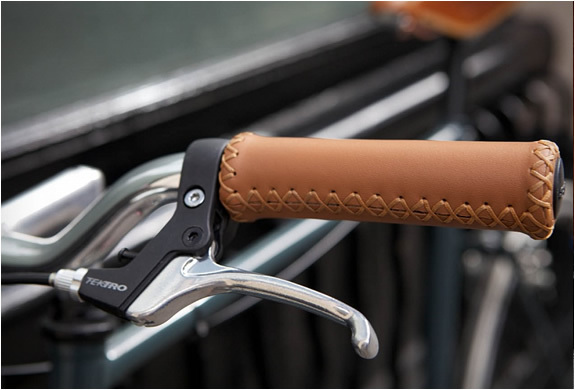 Soho Fixed is a custom bike shop based in Soho-London. 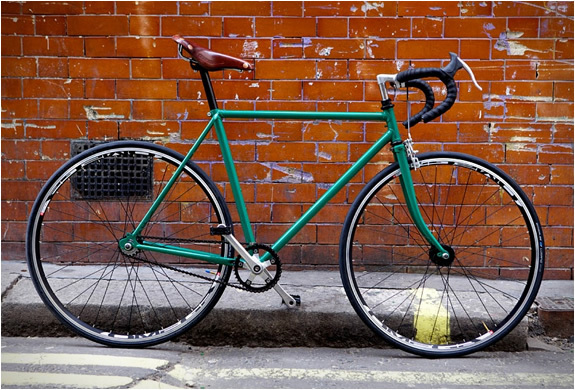 Every few weeks they build a custom-designed fixed wheel/single speed road bike and put it up for sale on their site. 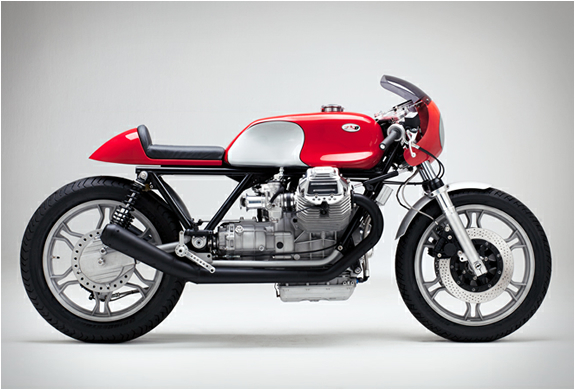 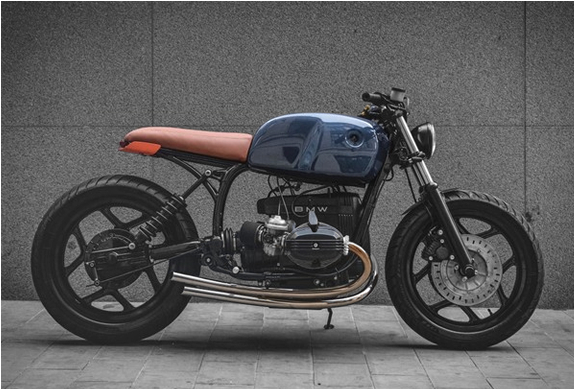 The bikes are hand-built with quality retro parts and custom-painted. 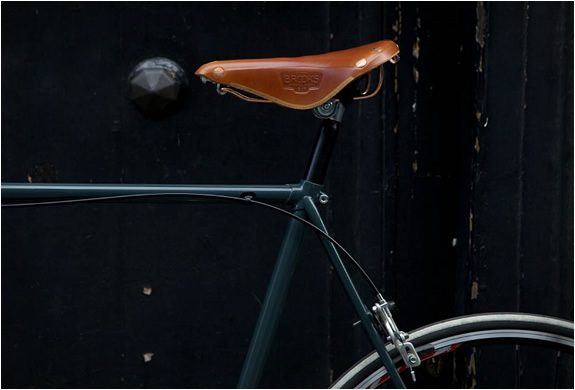 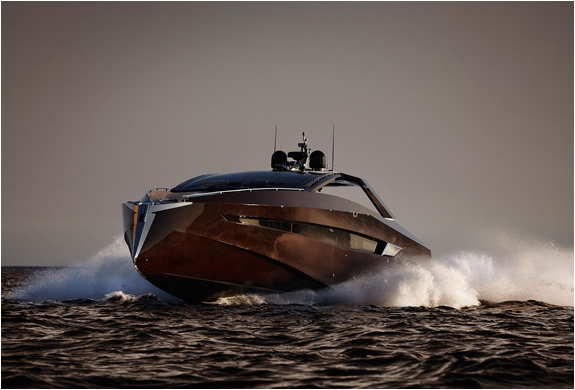 Join their mailing list to be notified when a new bike becomes available.